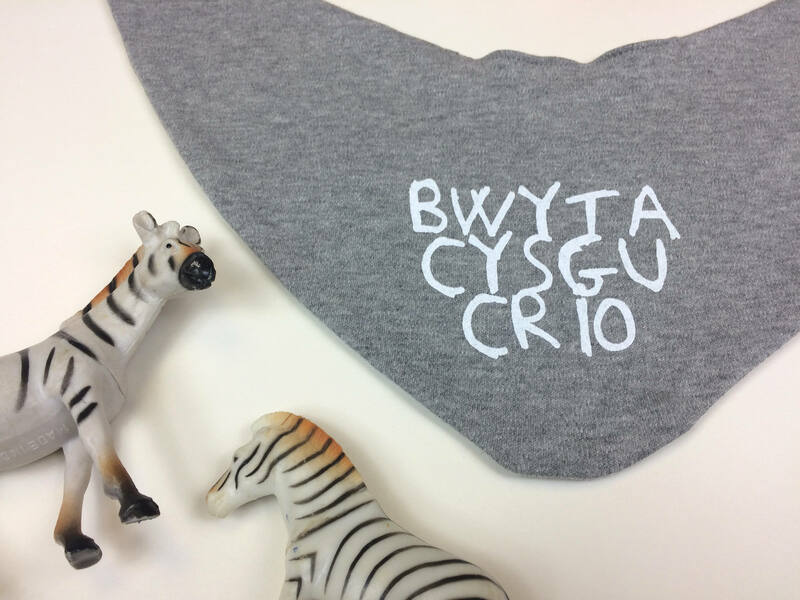 We've finally branched out into kids clothing, these cute bibs promote the Welsh language but mixing it with DyfalDonc's simple but effective quirky design. 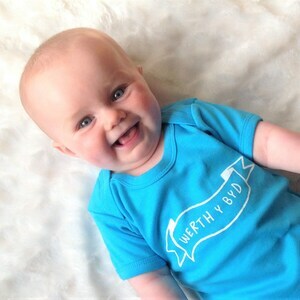 Many designs in our collection are unisex but our eldest daughter Efa persuaded us to add a bit of pink too! 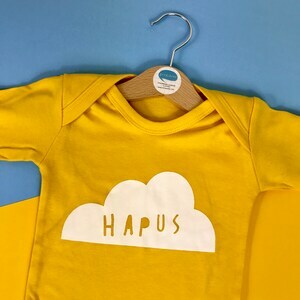 Perfect size for lunchtime food fights or dribbles!! 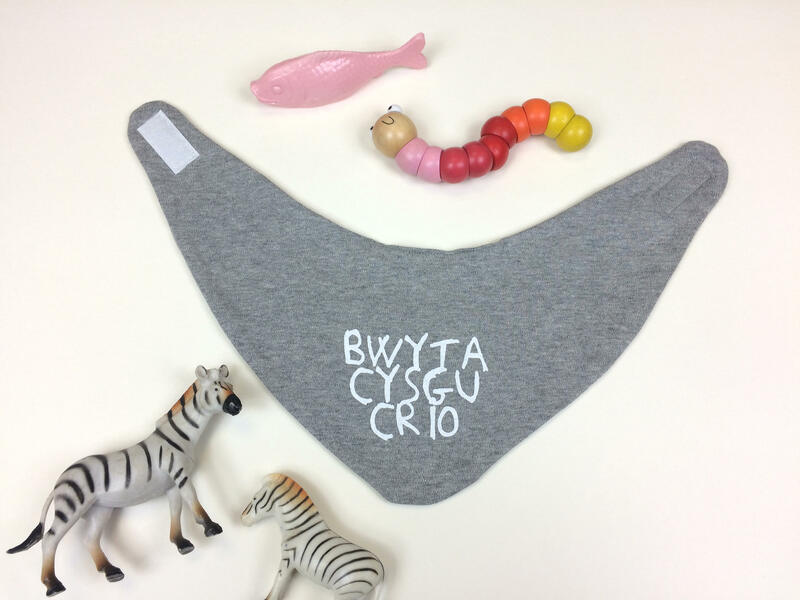 These bibs are double layered to make them more absorbent, 100%% cotton and velcro fastening. 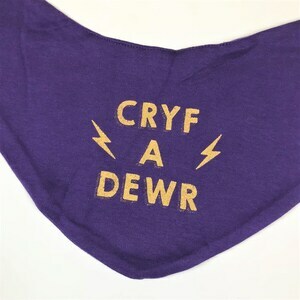 Machine washable and will retain shape. 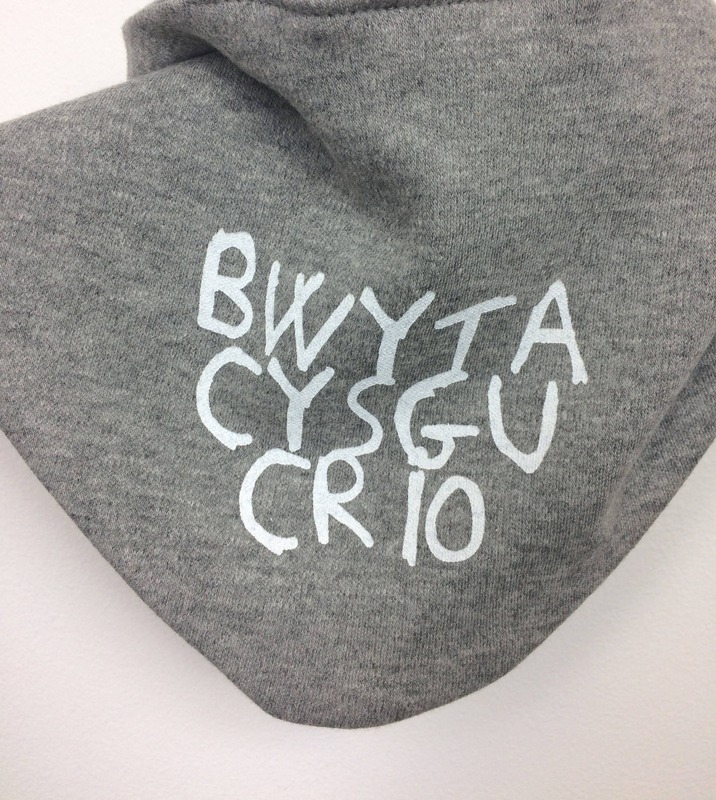 They are hand screen-printed by a local company in Snowdonia and then labeled and packages at our studio.